Chilliwack – Last week, two cars were recovered and five individuals arrested by RCMP as police investigate reports of stolen autos. The first arrest occurred on April 1,when an alert Chilliwack Crime Reduction Unit (CRU) officer noted a car reported stolen to the Abbotsford Police Department parked in a dirt lot at Nowell Street and Norrish Avenue. CRU officers converged to the site where police quickly arrested three occupants of the vehicle. Evidence linking a suspect to the theft was seized by police during the arrest. Downie Dee Maccallum, 33, of Chilliwack is charged with possession of stolen property. Ms. Maccallum was released from custody pending a court appearance . However, Ms. Maccallum did not show. A British Columbia wide warrant has been issued for here arrest. 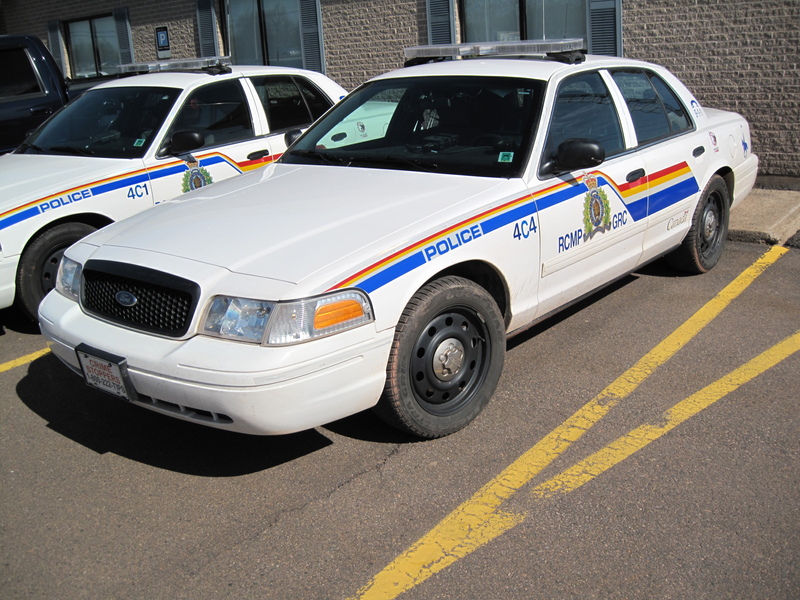 RCMP caution the public if sighted, do not attempt to apprehend Ms. Maccullum and immediately call 911. · Height: 165 cm (5’5”). · Weight: 68 kg (150 lbs). On April 3, a vehicle reported stolen to the Abbotsford Police Department was spotted on Highway 9 near Agassiz by a patrolling CRU officer. CRU investigators supported by Integrated Municipal Provincial Auto Crime Team (IMPACT) targeted the vehicle which led police to the 8200-block of Eagle Landing Parkway where 2 suspects were taken into custody. 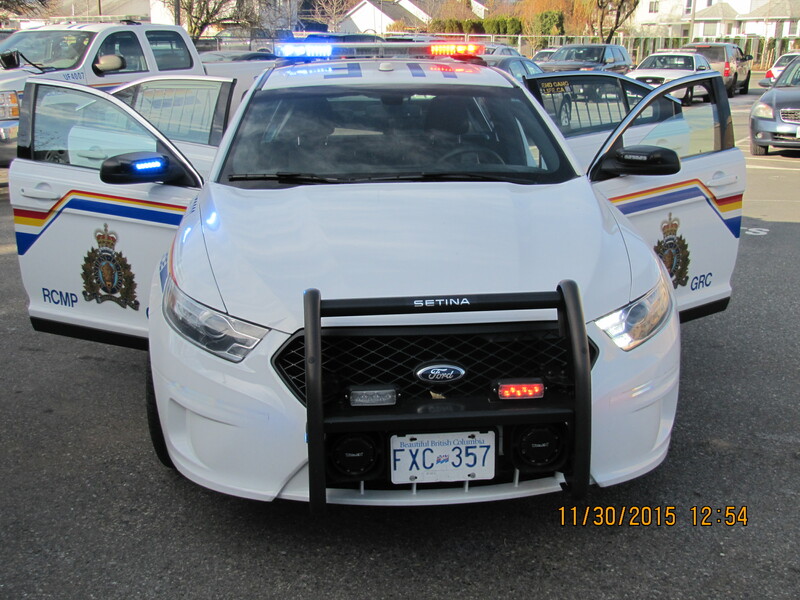 Articles inside the vehicle associated to thefts in the Fraser Valley were seized by officers during the arrest. Jordan Christopher Smyth, 26, of Sicamous is charged with possession of stolen property under $5000, possession of break-in instrument, mischief under $5000, and identity theft. Mr. Smyth was released from custody pending a court appearance in April. Be the first to comment on "Another Round Of Mounties Busting Car Thieves – One Suspect Still At Large – Downie Dee Maccallum"